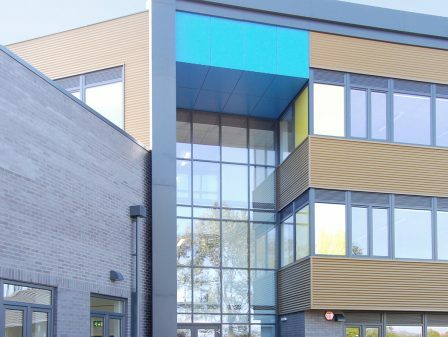 Constructed within the existing Wintringham school site, the Oasis Academy is a new build, 1,100-pupil Specialist Sports and Science Academy. 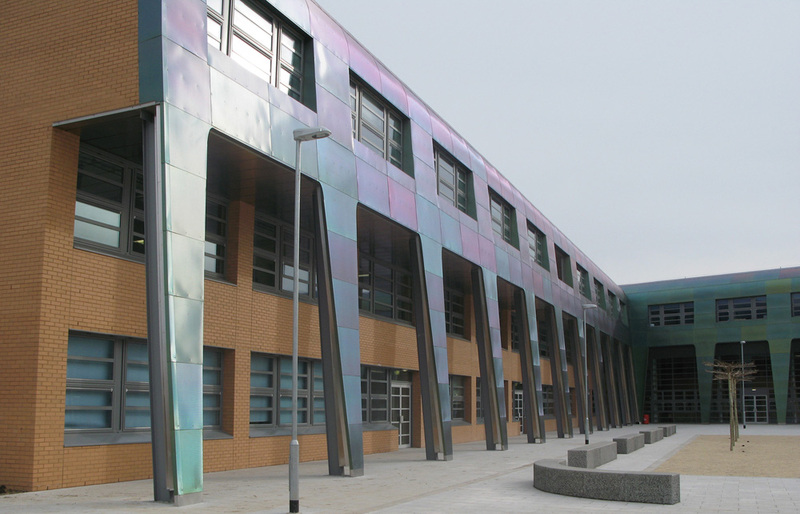 This ultra-modern facility was delivered under a two-stage design and build procurement route. 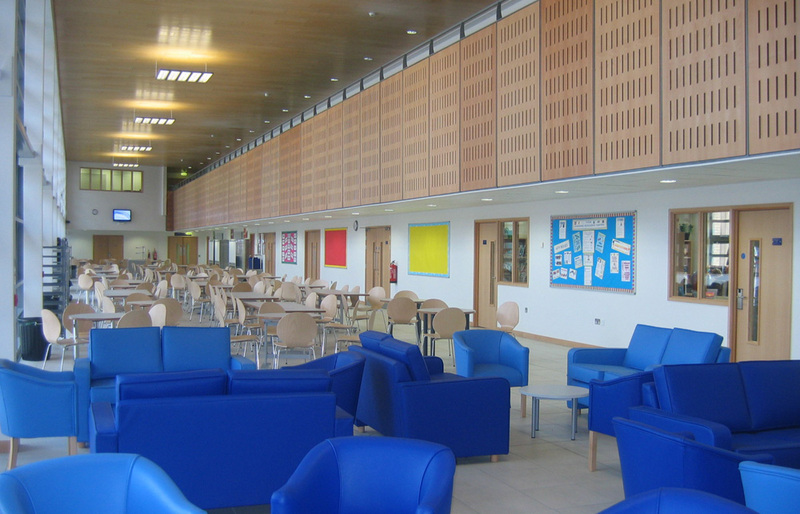 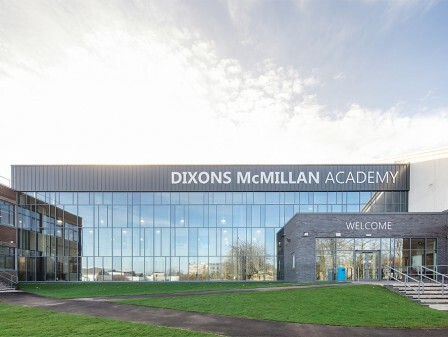 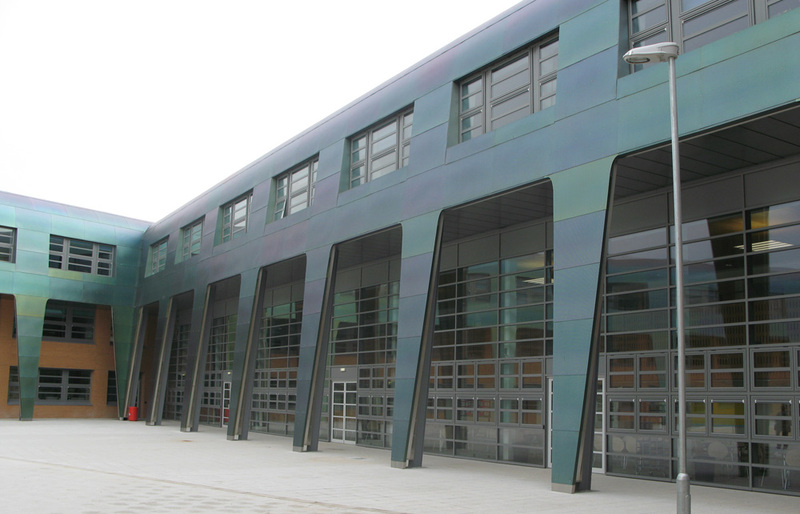 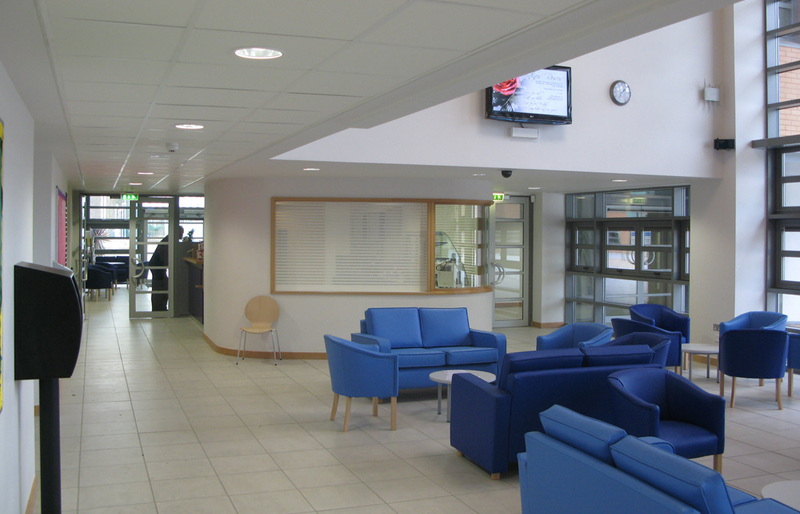 The Academy’s internal accommodation includes four badminton courts, a sports hall, design technology and vocational training rooms, and music and science departments. 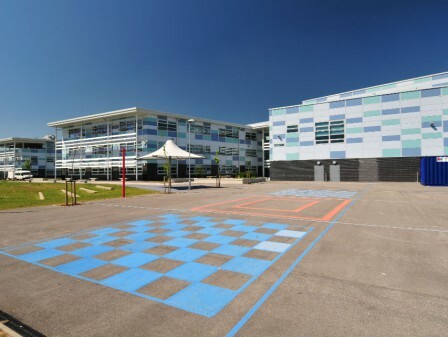 External works included new grass and all-weather sports pitches, multi-use games areas and associated circulation and hard-play areas. 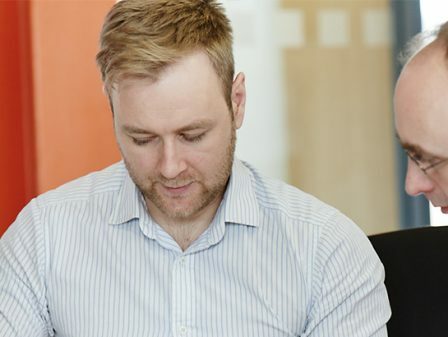 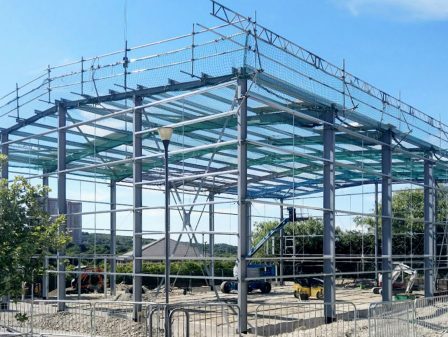 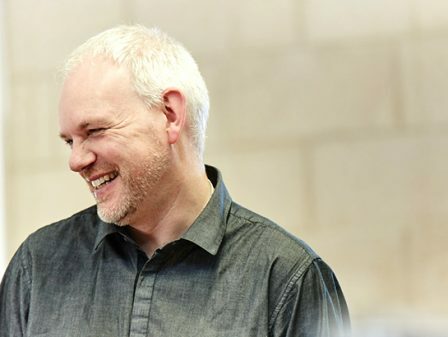 Our role as Lead Designer included preparation of all necessary construction information, proactive detail design development and coordination with contractors, the Employer’s Design/Review teams and specialist sub-contractors. 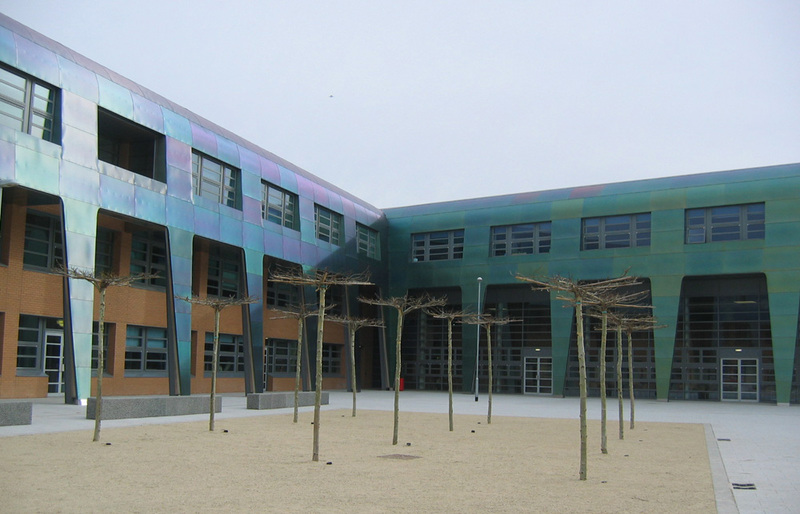 Feature timber and patterned stainless steel wall cladding make this building stand out visually. 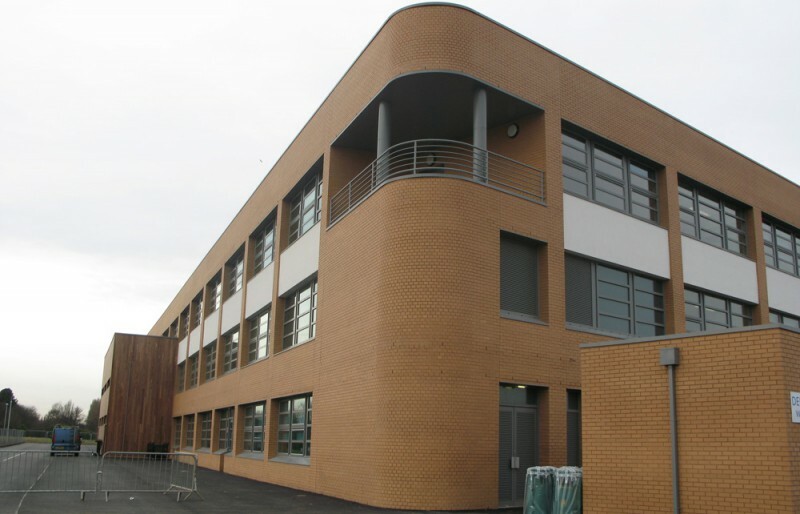 The 3-storey, ‘U’ shaped brick building is steel framed with precast concrete floors and flat roofs. Areas of feature timber and patterned stainless steel wall cladding make this building stand out visually. 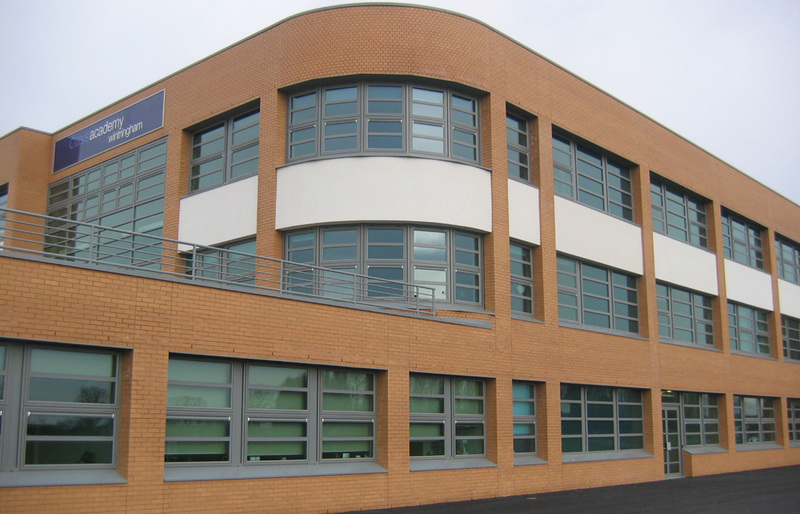 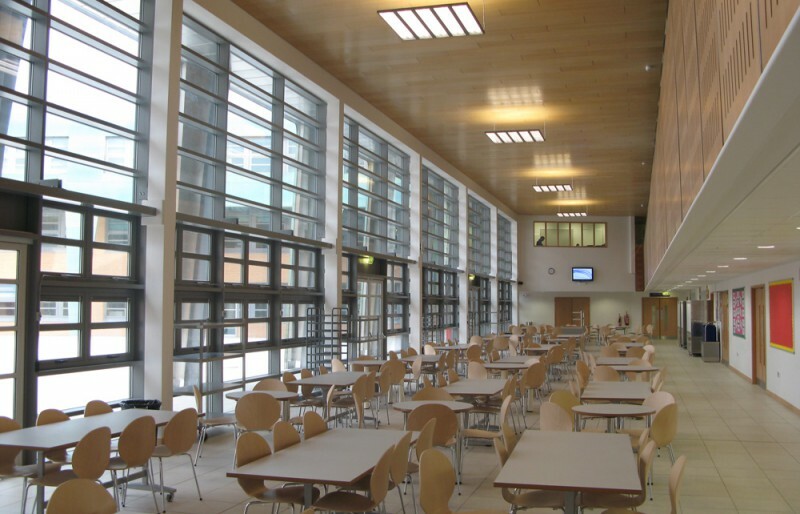 Central to the design process was compliance with all relevant legislation, including Building Regulations, Building Bulletins and other educational guidance, with particular regard for Fire and Acoustic demands.